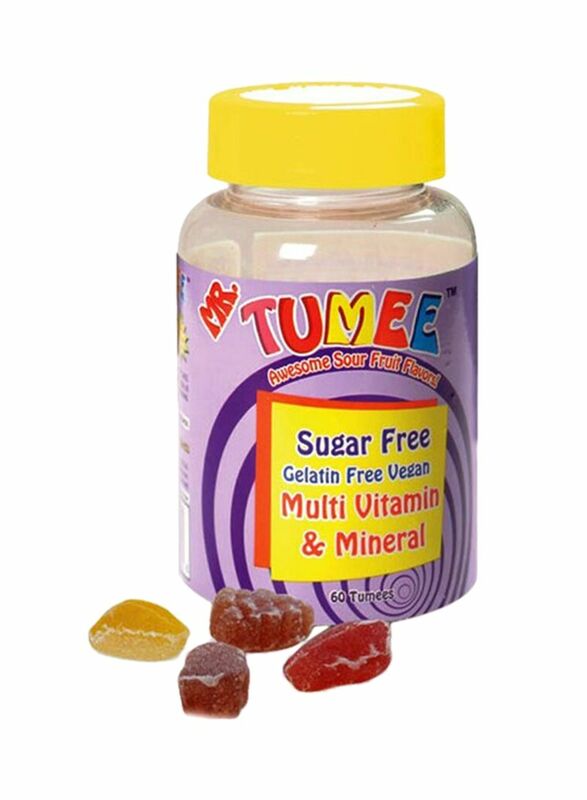 100% GENUINE ORIGINAL BRANDED Product Sealed and Packed from Direct from the brand MR.TUMEE, for fast and safe delivery across UAE. Perfect Box Packing to ensure safe delivery. Satisfaction Guaranteed on every purchase. Original product from local supplier.